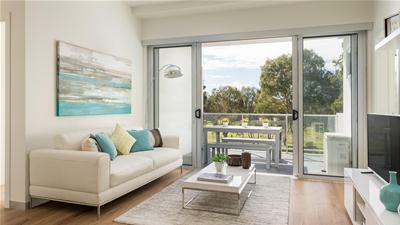 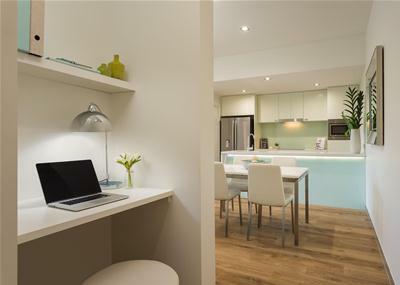 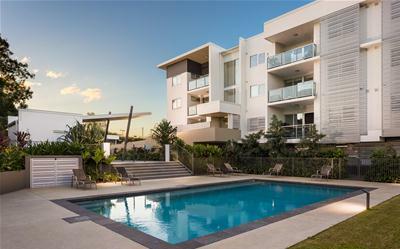 Perfect for owner occupier or investor! 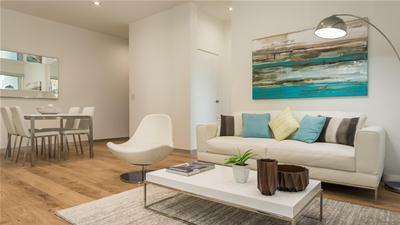 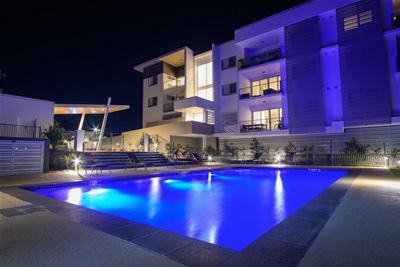 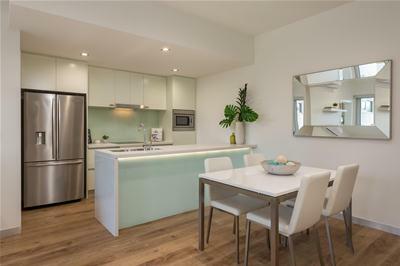 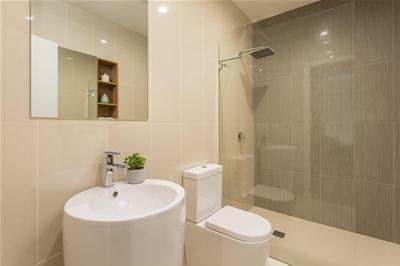 Stunning ultra modern 2 bedroom apartment located within a beautiful landscaped setting with expansive sweeping views and community facilities a large inground pool and outdoor BBq entertainment area. 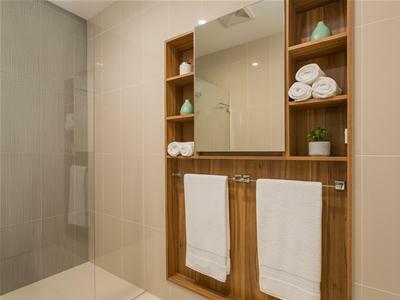 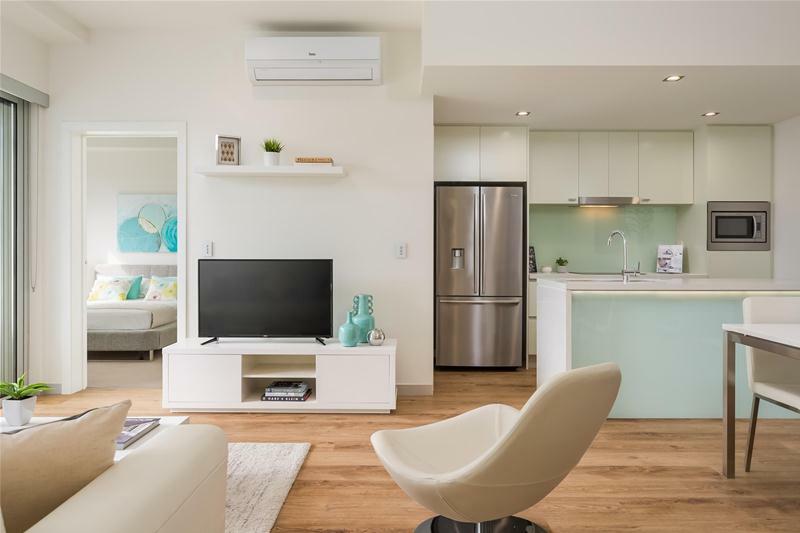 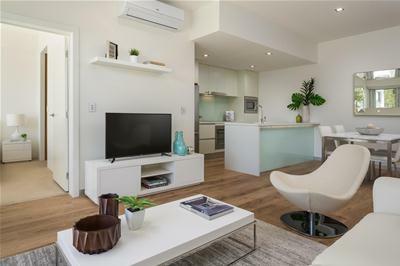 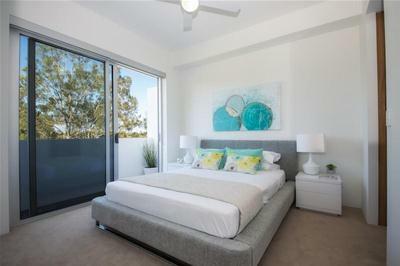 You’ll enjoy bright open plan living with engineered timber floors and a large outdoor patio, ensuite and walk-in robe to main bedroom, air conditioning, quality finishes and fittings throughout such as a lovely gourmet kitchen with stainless steel appliances and designer bathrooms. 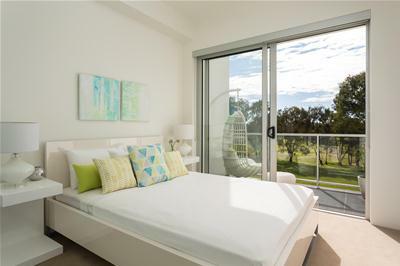 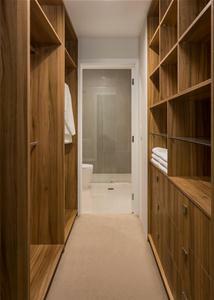 Includes security parking and a brilliant location within the geographical centre of the Gold Coast. 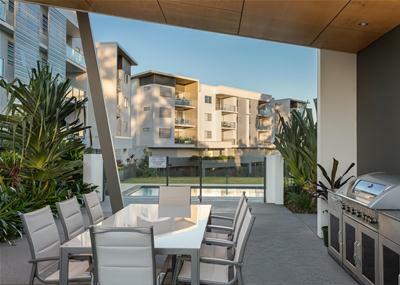 Potential rent return of $440 per week based upon other tenanted apartments.